Our product range includes a wide range of portable cabin for construction sites and cold storage cabin. 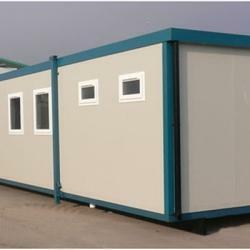 With the use of best resources, we manufacture and provide high quality range of Portable Cabin for Construction Sites. These small and spacious cabins are high in demand and are can be easily installed. We assure advanced and reliable products which are portable, sustainable and are provided with proper ventilation. Our products are high in demand and are available at the reasonable price range. Owing to the expertise of our skilled and experienced professionals, we are able to offer an extensive range of Cold Storage Cabin which is designed according to set industry standards. Further, this cabin is checked by our quality controllers on well-defined parameters to ensure its quality. 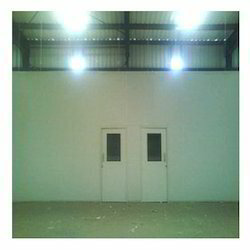 Mainly used in cold storages, we offer this cabin at market leading rates.